Depression is one of the most predominant mental disorders among the Coronary Artery Disease (CAD) population. After an acute myocardial infarction, patients are three times more likely to suffer with depression than the general population, but the correlation between gender and depression rates has not yet been established. To evaluate and compare the scoring of the psychosocial assessment questionnaire, the Patient Health Questionnaire (PHQ-9), between males and females among CR patients as well as detect and examine trends in CR patient depressive symptoms between the genders to gain a better understanding of CR patient’s needs for psychosocial services. The Patient Health Questionnaire-9 was used to assess depression pre and post CR among 30 CR patients between 2016 and 2017. This assessment took place at Griffin Hospital, a hospital based CR center in Connecticut. Monitored exercise, nutrition education and stress management education were all included in the CR sessions. Patients were assessed pre CR sessions and post CR sessions at 12 weeks after completion. 92% of women exhibited scores on the PHQ-9 questionnaire that were indicative of severe depression for both pre and post CR intervention, while only 65% of men showed scores indicative of severe depression pre CR and 83% showed severe depression scores post cardiac rehabilitation. A two sample t-test showed that females had significantly higher depression scores pre-test (p = 0.0114) as well as post-test (p =.0613). Laura Donato is a student in the Thomas More Honors Program. 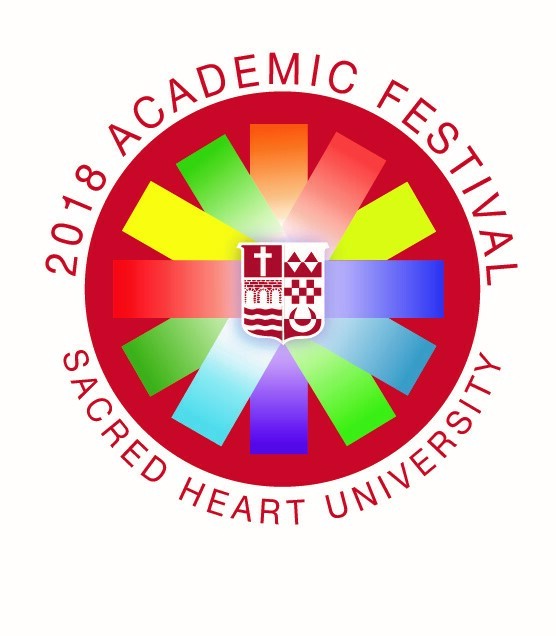 Honorable mention in the 2018 Academic Festival award category Best Multidisciplinary Research or Collaboration. Honorable mention in the 2018 Academic Festival award category College of Health Professions Dean's Prize.